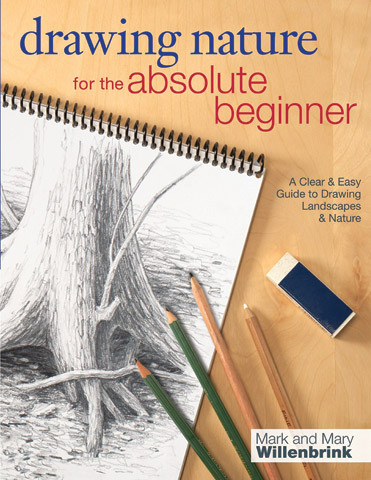 Through easy-to-follow techniques, tips and step-by-step demonstrations, Mark and Mary Willenbrink provide guidance and encouragement on how to draw nature for beginning artists. Throughout these 12 complete demonstrations, artists will learn about materials, basic techniques how to draw a variety of nature scenes. Simple compositions and a realistic style help to build confidence in beginning artists and give them the skills they need to create finished scenes.